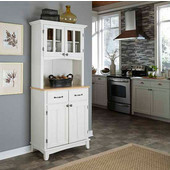 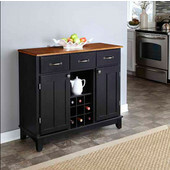 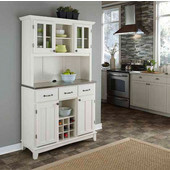 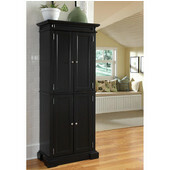 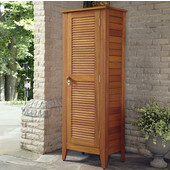 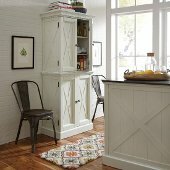 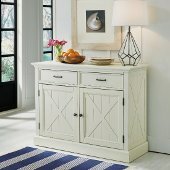 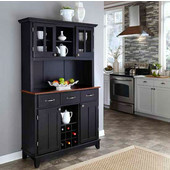 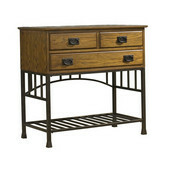 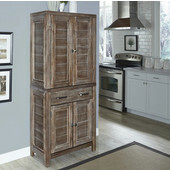 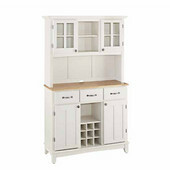 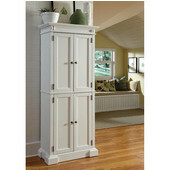 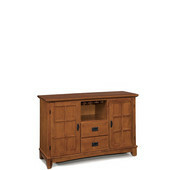 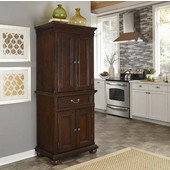 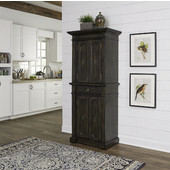 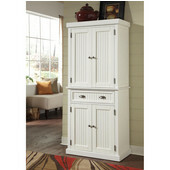 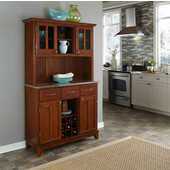 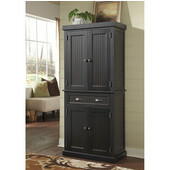 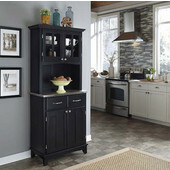 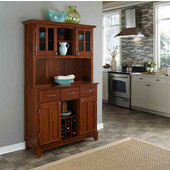 Add some storage space to your kitchen or dining room with a buffet and hutch from Home Styles. 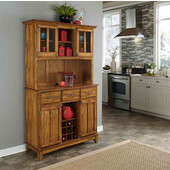 Home Styles buffets/hutches are made of solid wood and are available in several configurations and finishes. 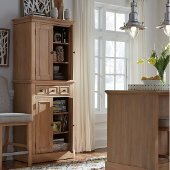 The Buffets & Hutches feature adjustable shelving, multiple cabinets for extra storage space, stemware holders and drawers on metal glides for ease of operation.